Not sure when to use a semi-colon or a comma? Never heard of ‘parallel construction’? There are countless free resources for improving your grammar and punctuation. To become a ruthless book editor, you need to know how to write the clearest, highest impact sentences. 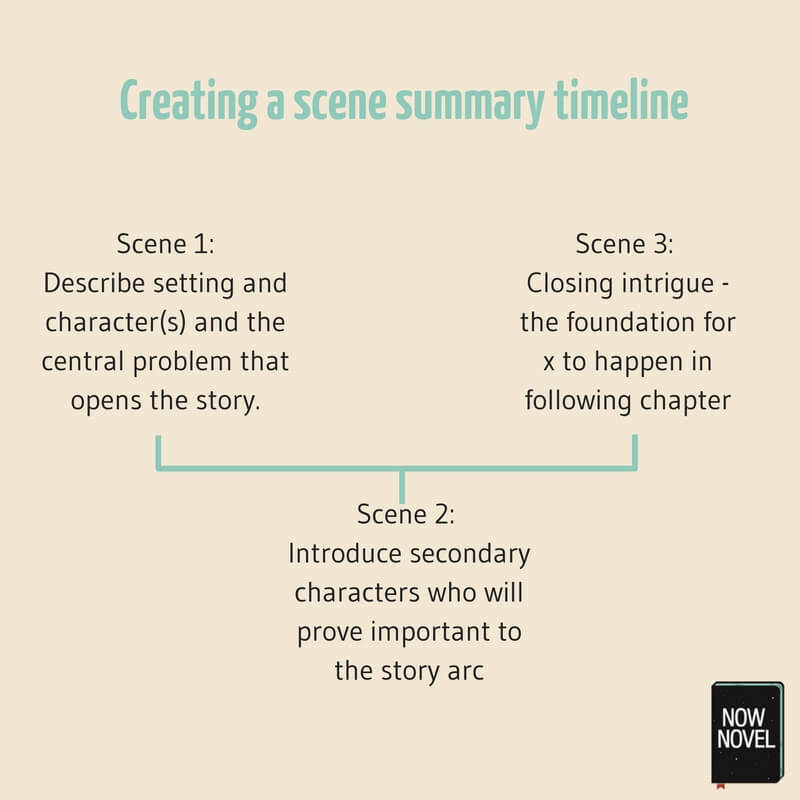 Revising a novel, compared to editing, is more focused on how you tell your story and connect its threads. When you revise your novel, you might add new scenes to clarify character motivations, for example, or replace words that aren’t conveying enough affect with more descriptive alternatives. Revision is typically more of a back and forth exchange than substantive editing. This is the stage where writing groups and writing coaches can help you perfect your book by giving helpful feedback. 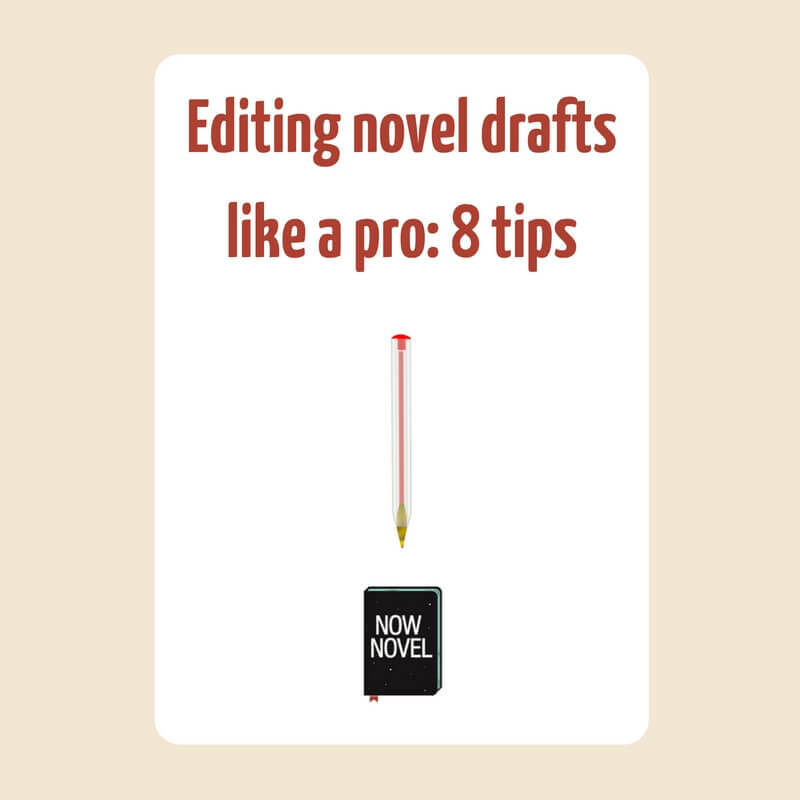 You can revise work in progress with the help of Now Novel’s online writing groups. If you like one-on-one collaboration and dialogue, and being held accountable to your goals, you can work with a Now Novel writing mentor. It’s always a good idea to spend time revising your novel thoroughly before you send it to editors, so that even in its most basic form your manuscript shines. If you always get feedback from your writing group on the same topics (such as forgetting to close speech marks), note down these errors. Make your own ‘my most common writing mistakes’ checklist and prioritize checking for these as you go. 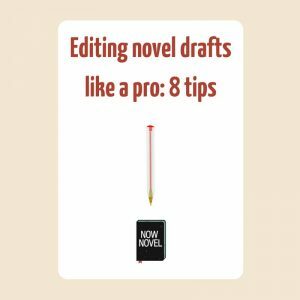 This will give you less mundane editing to do when you are finished a draft because you’ll have caught simple errors already. Make every word in every sentence count. This ensures your writing flows, giving readers a better experience. This is essential if you want readers (especially those employed by publishing houses) to reach your final page. 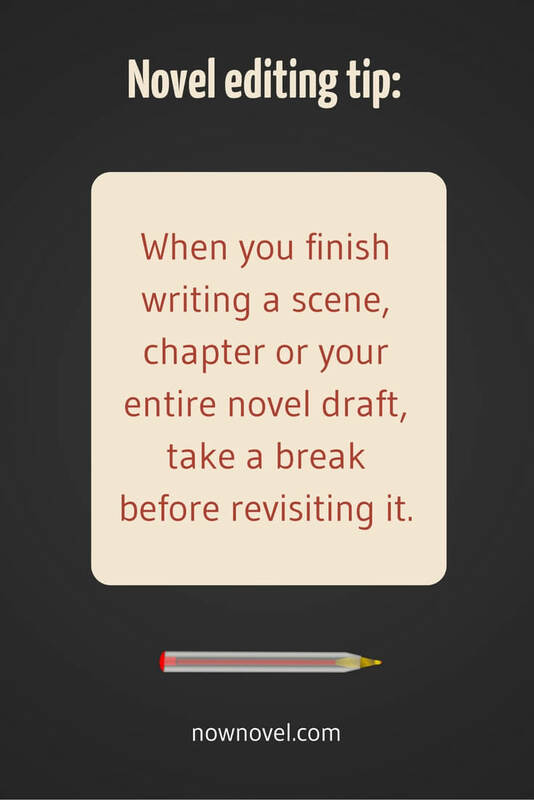 If you’ve recently finished a scene, chapter or your entire novel draft, take a break before revisiting it. How you feel about your writing while you’re in the thick of it will change when you return with fresh eyes. Why take a break? Because you might see how parts of your manuscript that seemed Booker-winning material are clunky and don’t fit your primary story arcs. You might also find language errors that you’ve become used to glossing over due to the familiarity of your text. When you finish writing a scene or chapter, accelerate the process by getting feedback from your writing group or mentor. While your eyes might need a break, another writer who’s seeing the text for the first time can jump straight in and spot any weak parts that have escaped your attention. If you aren’t yet at a stage where it makes sense to invest in comprehensive editing services, get feedback from your online writing community regarding whether or not each scene hangs together. 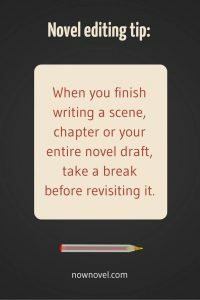 Focus on your novel’s beginning and ending once you know what happens in the course of the book and have cut elements that don’t drive your story forward. This way, you can ensure the introduction sets up the right expectations for what’s to come. You’ll also ensure your ending satisfyingly answers some of the primary questions raised in the course of your story. One useful strategy is to experiment with cutting the first paragraph of every new chapter. Often, we take a while to get into the swing of writing a long piece of narrative. If your beginnings tend to simply rehash a preceding scene, this exercise could prove helpful. 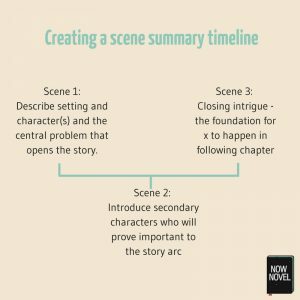 This will make sure that you keep a clear view of how your story fits together. Because substantive novel editing services are a premium service, it makes sense to solve structural problems yourself as much as possible before you hire a book editor. Start getting helpful feedback from the Now Novel community, where aspiring authors of all skill levels exchange insights. What is your favourite editing tip?